It sounds like music to my… brain! Computer reads brain activity to find out the music each person is listening to. Study brings first evidence that psychedelics interfere with molecular signaling related to learning and memory in the human brain tissue. Minibrains, also known as cerebral organoids, have been considered a breakthrough in neuroscience studies. In a recent study published in the scientific journal Translational Oncology, researchers from the Federal University of Rio de Janeiro (UFRJ), State University of West Zone, (UEZO) and D'Or Institute for Research and Education (IDOR) tested the therapeutic effect of a combination of conventional - common anti-cancer agents - and new drugs - under clinical trials. 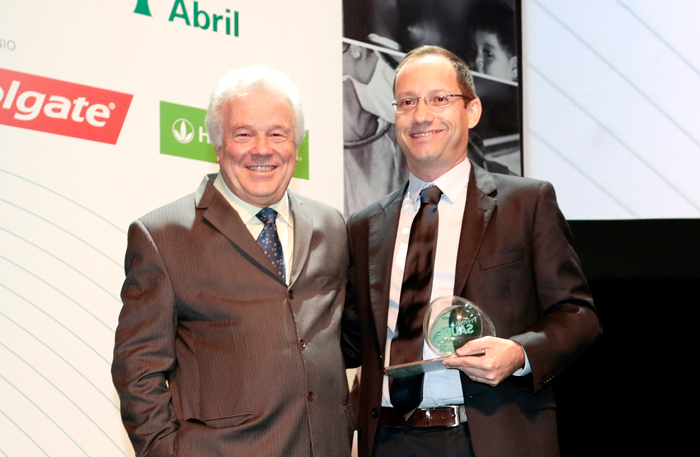 IDOR' researcher Steven Rehen, wins "Prêmio Saúde"